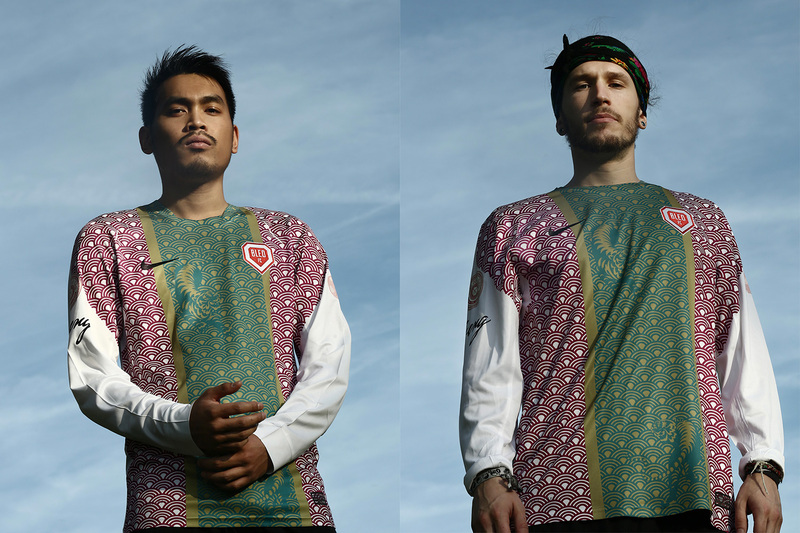 18 DecBled FC 2015-16 kit is now available! 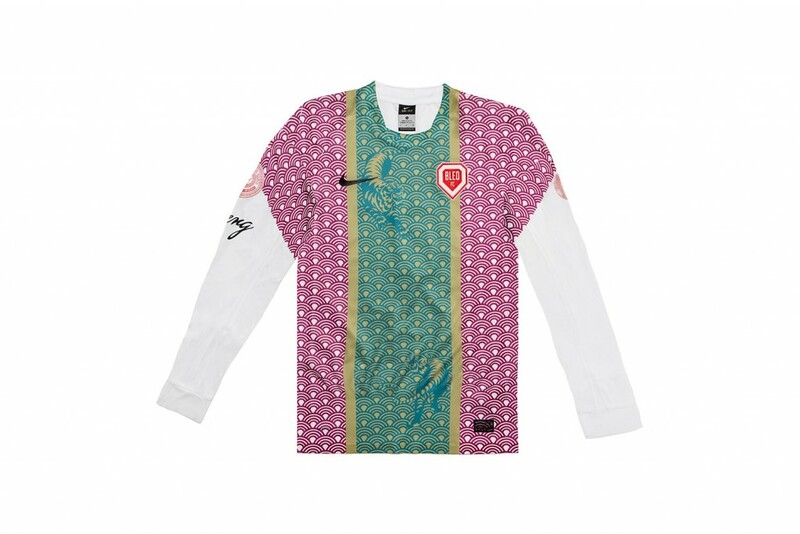 Your dream will come true… the most stylist shirt of the world is now available at Le Ballon FC online store, very limited edition. Grab yours if you wanna be as pretty as we are. Bled is ours, Bled is yours .